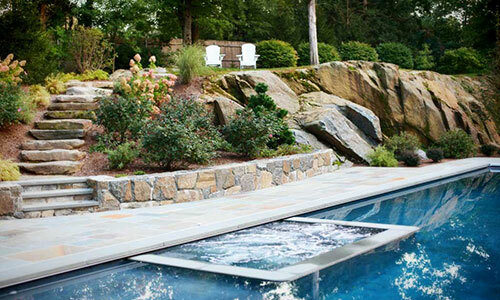 Odd Job exceeded our expectations by a million miles. 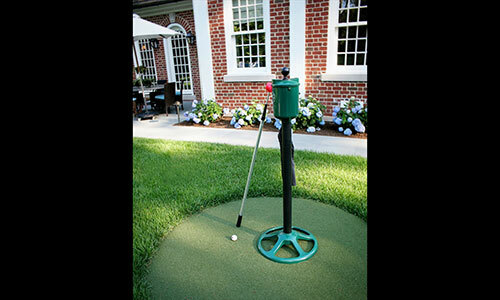 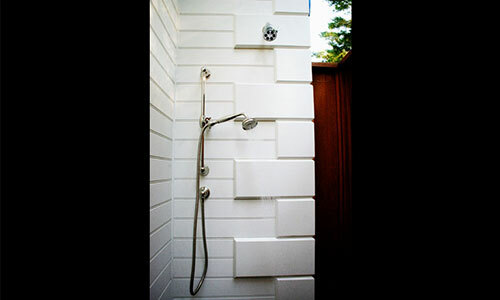 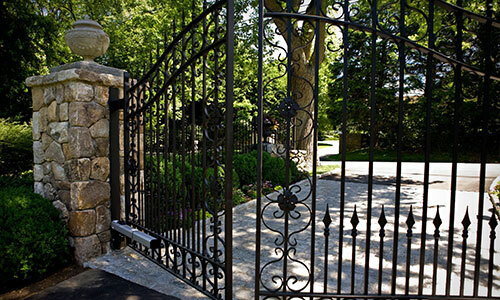 Everything was exquisitely done, on time and the responsiveness was instantaneous. 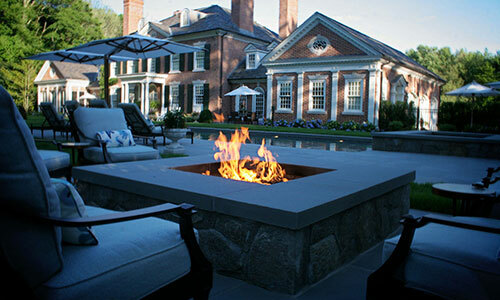 At Odd Job Landscaping, what we do isn’t just a job; it’s a passion. 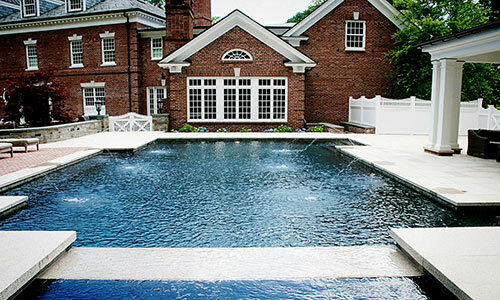 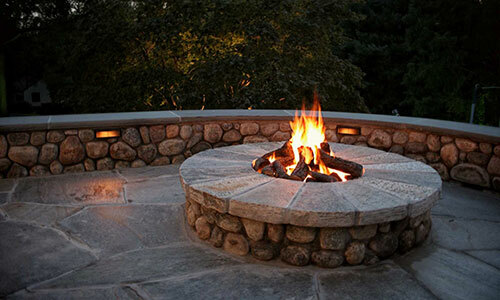 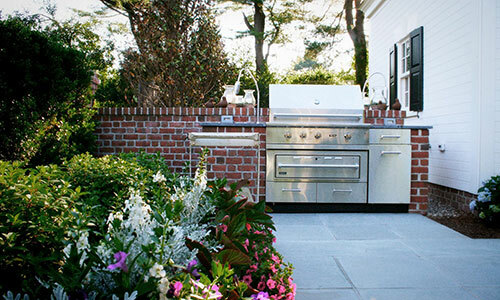 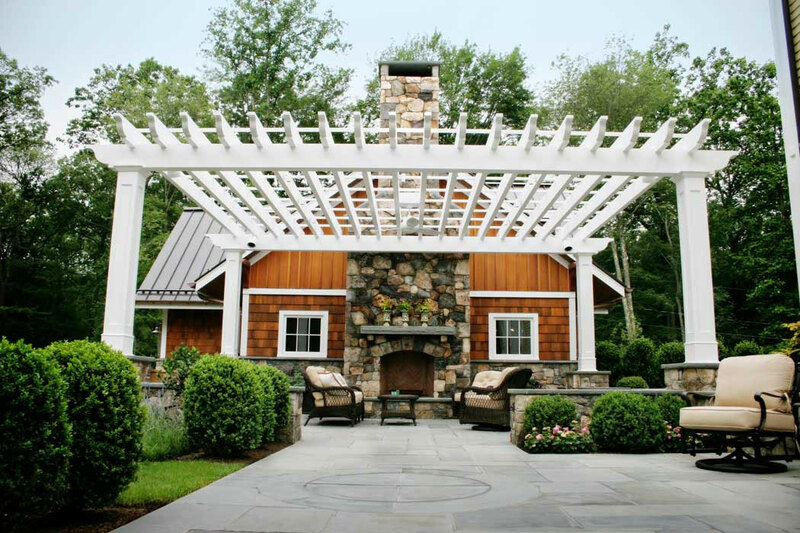 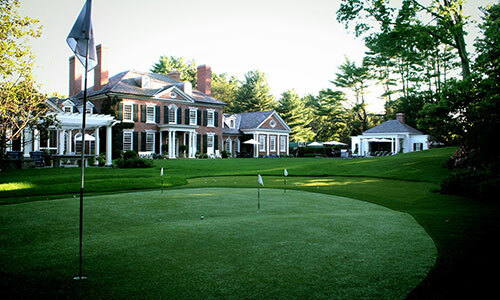 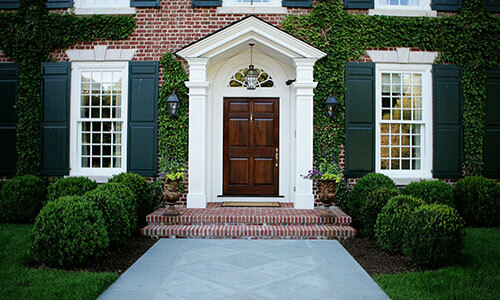 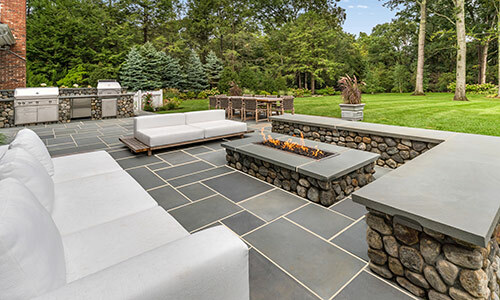 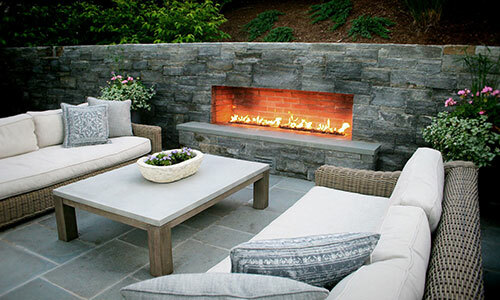 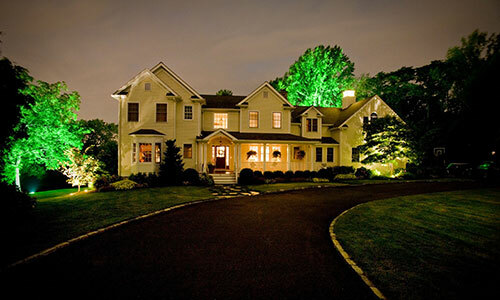 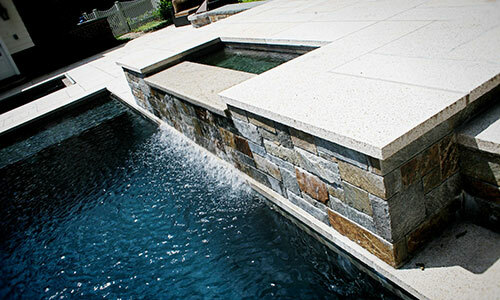 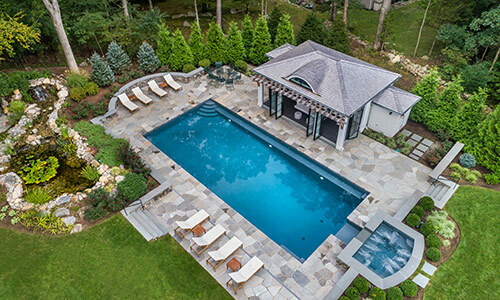 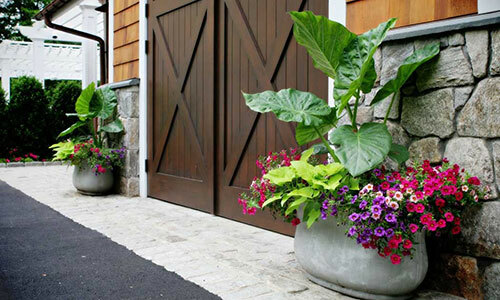 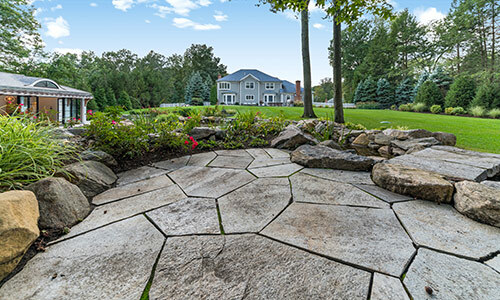 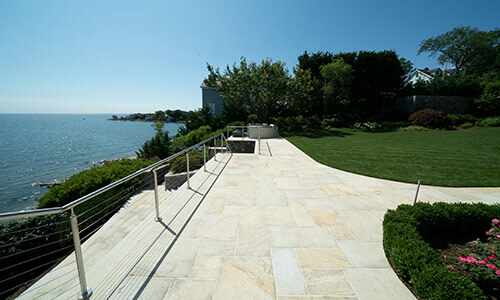 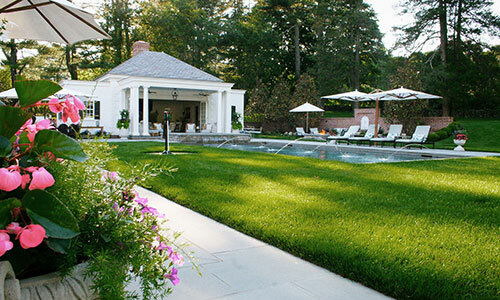 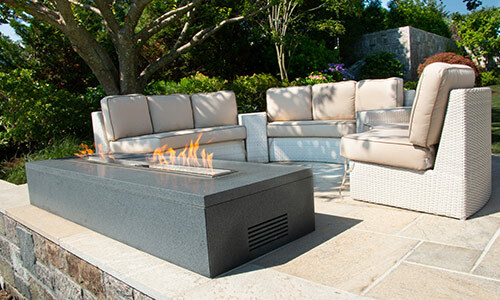 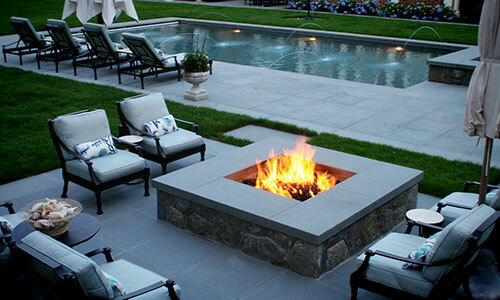 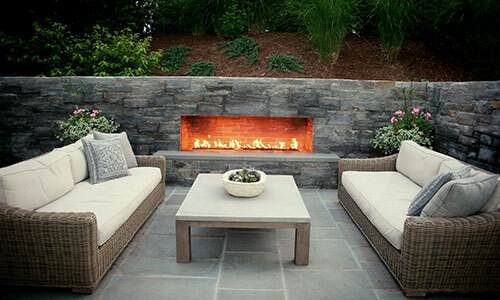 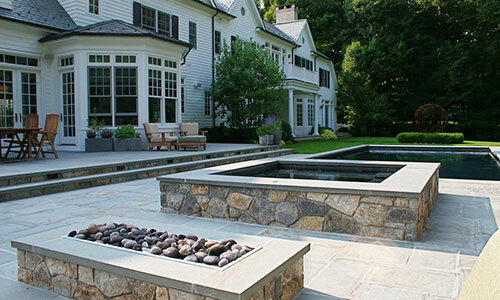 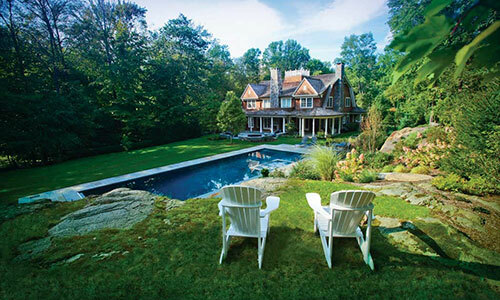 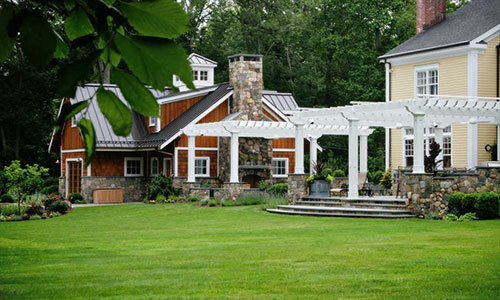 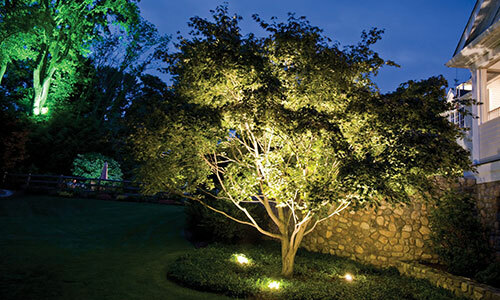 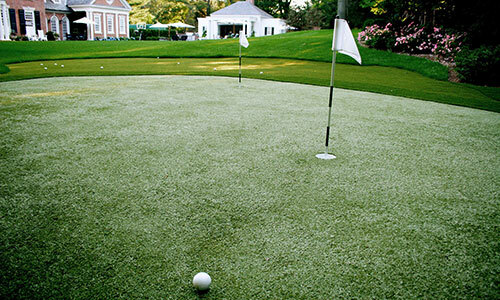 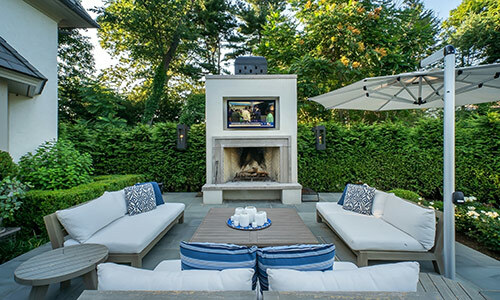 From our meticulous craftsmanship to our innovative creativity to our unparalleled work ethic, we offer you the best in landscape design that Fairfield County, Connecticut, has to offer. 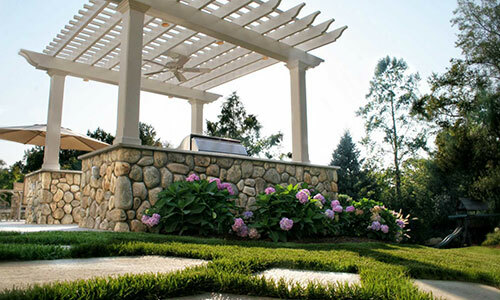 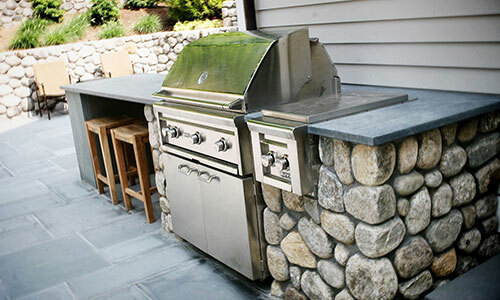 What we do is an art, and we use our years of experience to transform your yard into an outdoor masterpiece.